If you’re an small business owner, consultant, freelancer or self-employed, chances are you struggle with taking any real time off. And if you do, there’s the very practical matter of figuring out or decieding who's going to take care of day-to-day business activities and clients in your absence. Join us on the November 15th epidode of Better Biz Better You Show, as Sabrina Cadini, shares a few tips to make your holiday time enjoyable and profitable. Sabrina, works with entrepreneurs who are busy either starting out in their industry or who are more established and need new strategies and solutions to elevate their brand and become more profitable. She shares about how to use technology for a more productive and paperless business and about Life-work balance as the foundation for success, during the upcoming holidays and throughout the year. 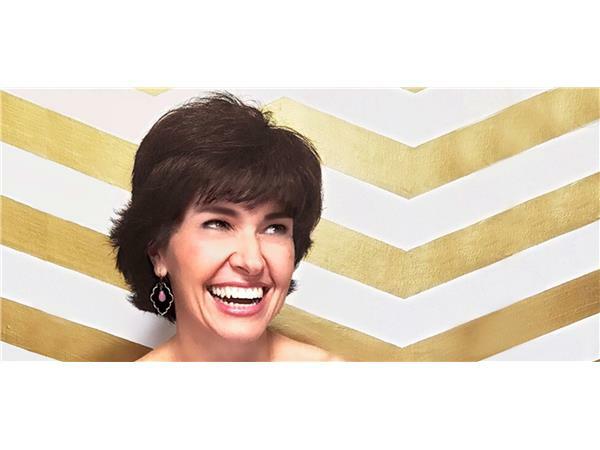 Learn more about Sabrina Cadini by visiting her websites: https://sabrinacadini.com (business coaching) and https://ladolceidea.us (event planning).